The production of Toyota 3SGE was launched in 1985 and ended in 2005. It was built as a variation of the 3S-FE engine, meant for sports cars. 3SGE differs from 3SFE by the restyled Yamaha cylinder head. For 20 years of production, this engine gained 5 modifications. As we have already told above, the 3SGE has 5 versions, constructed for such Toyota vehicles as Celica, Altezza, Caldina, MR2 and RAV4. All the modifications have an offset of 2.0 L (1,998 cc). Moreover, these motors served as a framework for the creation of turbocharged 3S-GTE. 3SGE Generation 1 (produced between 1985 and 1989) is the debut motor of the range, built for Celica GTS T160 vehicle. The engine keeps the compression index of 9.2 and output of 140 hp at 6,200 rpm and a torque of 175 Nm (129 lb-ft) at 4,800 rpm. Besides, some types of this model own a T-VIS variable intake system. They were mainly sold in Japan and were employed in Corona T150 and Camry V10/V20 vehicles. The T-VIS system allows the motor to be more powerful with 160 hp at 6,400 rpm and a torque of 186 Nm (137 lb-ft) at 4,800 rpm. 3SGE Generation 2 (produced between 1989 and 1993) has the better output of 156 hp at 6,600 rpm and torque of 186 Nm (137 lb-ft) at 4,800 rpm. Unlike its precursor, this modification features an Acoustic Control Induction System (ACIS), a variable length intake manifold. Likewise, the motor has camshafts with duration 244 degrees and lift 8.5 mm. The compression rate is 10. 3SGE Generation 3 (produced between 1993 and 1998) was subjected to another camshafts restyling. Being utilized for the vehicles with an automatic gearbox, they have duration 240/240 degree and lift 8.7/8.2 mm. Meanwhile, the ones for cars with manual gearshift have duration 254/240 degree and lift 9.8/8.2 mm. The third generation of 3SGE has a higher compression index than its predecessors, which is 10.3. The motor’s output is 180 hp at 7,000 rpm. 3SGE BEAMS Red Top Generation 4 (produced between 1997 and 1998) owns VVTi, a variable valve timing technology. The dimensions of the inlet and outlet valves became bigger, 34.5 mm and 29.5 mm correspondingly. The camshafts were restyled again and had duration 248/248 degree and lift 8.56/8.31 mm. The motor’s compression ratio reached 11.1, while its output rose to 200 hp at 7,000 rpm and a torque of 210 Nm (155 lb-ft) at 6,000 rpm. The vehicles with automatic gearbox had the output of 190 hp. Such vehicles as Celica T200, Caldina and MR2 used the third generation of 3SGE. Moreover, this type includes an engine with a valve cover of black color, called the 3SGE Grey Top. It was employed for Caldina and RAV 4 automobiles. Its power comes to 180 and 190 hp. 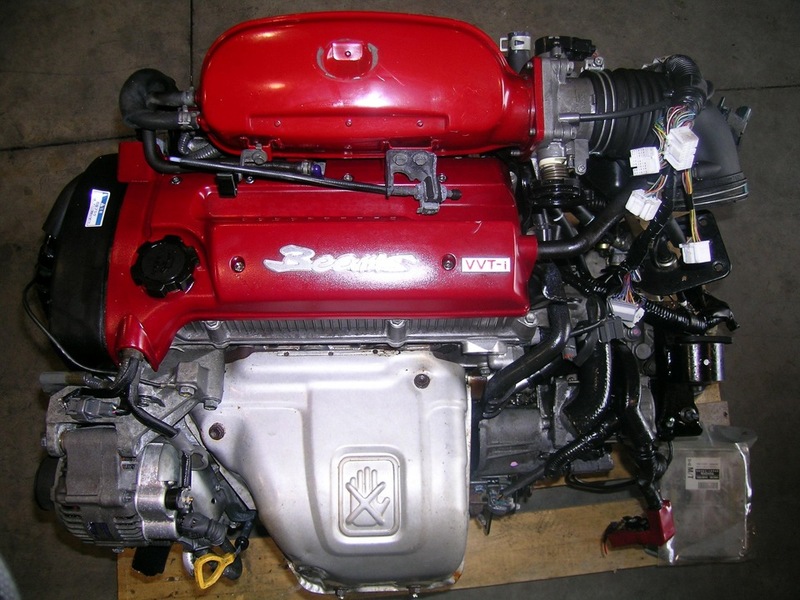 3SGE Generation 5 (produced between 1998 and 2005) is the final modification of 3SGE. Its peculiar feature is a Dual VVTi variable timing technology. Having the output of 200 hp, the motor has the identical valves with the first three generations. In addition, being utilized in the cars with manual gearbox, it reached the output of 210 hp at 7,500 rpm and a torque of 220 Nm (162 lb-ft) at 4,800 rpm. The compression index is 11.5. The inlet and outlet valves became bigger, 35 mm and 29.5 mm correspondingly. Other changes included cams and titanium valves. 3S-GTE is a Toyota in-line four-cylinder motor with an offset of 2.0 L (1,998 cc, 121.9 cu in). Being built on the framework of 3SGE, this engine features oil nozzles for the under-sides of the piston and has a lower compression rate to be used along with a turbocharger. 3S-GTE has 4 modifications, produced between 1986 and 2007. These engines feature turbochargers with the internal wastegate design. Besides, the motor’s exhaust turbine was available in two variants: steel turbines were manufactured for the American and Australian market while the ceramic ones were meant for Japan. It was employed in MR2 (sold in Japan and US), Toyota Celica GT-Four, Toyota Caldina GT-T and GT-Four. 3S-GTE Generation 1 (produced between 1986 and 1989) is the debut version of the engine, designed as a 3SGE Gen 1 variant. It has the lower compression ratio of 8.5 and features a T-VIS variable length intake manifold as well as 138 mm long connecting rods. The motor is accompanied by a Toyota CT26 turbocharger. The engine’s capacity comes to 185 hp at 6,000 rpm and a torque of 250 Nm (184 lb-ft) at 3,600 rpm. The boost pressure is 10.2 psi (0.7 bar). The motor, reaching the ¼ mile in 15,5 seconds, was employed in Celica GT-Four ST165. 3S-GTE Generation 2 (produced in 1989-1993) was built for Celica GT-Four ST185 and MR2. It reaches the ¼ mile in 15.2 seconds, being faster than the first generation. Here, the camshafts feature duration 236/236 degree and lift 8.2/8.2 mm. Having the innovated version of CT26A turbocharger in its kit, the motor has the boost pressure of 9 psi (0.6 bar). The 3S-GTE Gen 2 achieves the output of 224 hp at 6,000 rpm and a torque of 250 Nm (184 lb-ft) at 4,000 rpm. The compression index comes to 8.8. The motor has the 55 mm throttle body and 430 cc injectors. 3S-GTE Generation 3 (produced between 1993 and 1999) features a CT20b turbocharger and has the boost pressure of 13 psi (0.9 bar). The engine has 60 mm throttle body and 540 cc injectors. The camshafts have duration 240/236 degree and lift 8.7/8.2 mm while the compression ratio equals to 8.5. The motor’s output is 245 hp at 6,000 rpm and a torque of 304 Nm (224 lb-ft) at 4,000 rpm. 3S-GTE Gen 3 reaches the ¼ mile in 13.8 seconds. It was employed in Celica GT-Four ST205 and MR2. 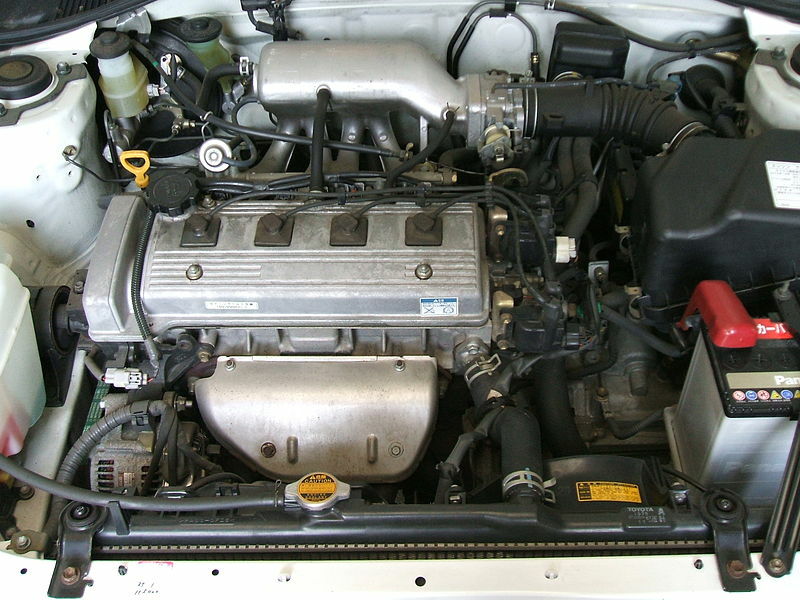 3S-GTE Generation 4 (produced between 1999 and 2007) is the ultimate engine of the 3S series, utilized for the Caldina GT-Four ST215 vehicle. It features a restyled exhaust manifold and a CT20b turbocharger. The boost pressure is 11.5 psi (0.8 bar). The camshafts have been restyled and have duration 248/246 degree and lift 8.75/8.65 mm. The motor has the higher compression rate equal to 9. The output of 3S-GTE is 260 hp at 6,200 rpm and a torque of 324 Nm (239 lb-ft) at 4,400 rpm. High fuel consumption. To fix the problem, it’s recommended to clean the throttle body, injectors and idle control valve. In addition, it’s advisable to regulate the ignition. Troubles with the high pressure fuel pump. They happen because of a strong wear and tear, caused by the gasoline getting to the crankcase. The dysfunction is accompanied by a high level of the oil with a smell of gasoline, twitching and unstable functioning of the automobile, fading of the engine and weak turns. The solution is to change the high pressure fuel pump for a fresh one. Vibrations. In this instance, it’s necessary to examine the engine mounts and acquire the fresh ones. Exhaust gas recirculation valve failure. Because of getting carbonized and due to aging, the valve begins to operate unsteady. 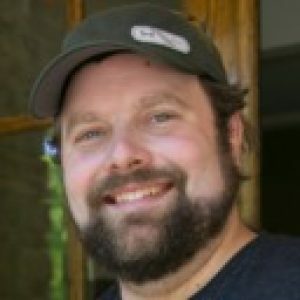 The other reason is the use of bad quality gasoline. The problem causes rough idling and power reduction. It’s necessary to polish the EGR valve or replace it with a new one. Rough idling. The engine stops to function. Usually, you can get rid of this trouble by cleaning the throttle body. If it’s not enough, you need to polish the intake manifold. Overheating of the motor. It means that the radiator cap must be examined thoroughly. 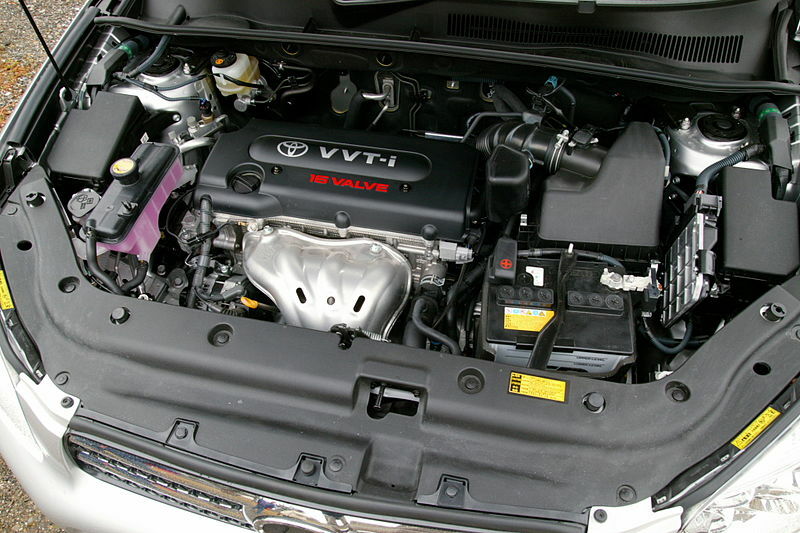 In total, the 3S engine by Toyota is reputed for its safety. It can work steadily for a long period if to take care of it regularly. The major disadvantage is its age. Today, there are a few engines of this series, which are in a perfect condition. Moreover, we recommend to avoid buying the 3S-FSE as it has more troubles than other engines of the range.